Phone prospecting is not dead. In fact, it may be more powerful than ever. A study by RAIN Group Center for Sales Research found that 82% of buyers accept meetings with sellers who reach out to them. They also found that a surprising 54% of tech buyers prefer to be contacted by phone. Your prospects are out there right now waiting for the phone to ring. The question is, are you ready to nail your next call? 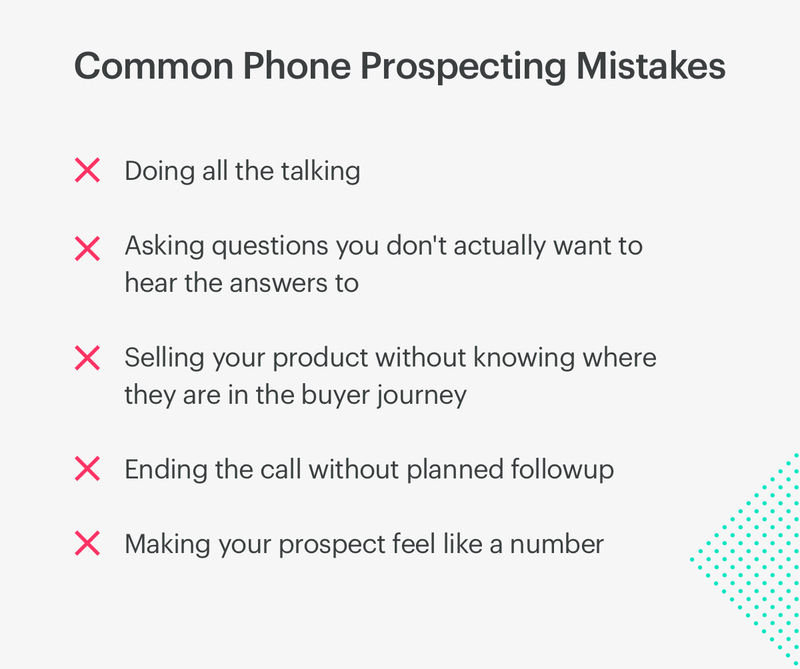 In this article, you’ll discover common mistakes to avoid on your next call, as well as eight tips to help you become a phone prospecting master. Let’s face it, we like to talk about our company and our product. We’re proud of what we’re offering, and we enjoy explaining why prospects should be interested. But, how long do you spend talking about these things? If the only thing that your prospect says during the phone call is the occasional “Uh huh,” then you’re probably talking too much. Instead of spending the whole time talking, it’s important to ask questions and get insights about your prospects. Asking questions you don’t want to hear the answers to. But didn’t we just say you should ask questions? How many of your sales prospecting calls start with this question? How much time do you really want to spend talking about their day? This kind of question starts the conversation off wasting precious seconds that should be spent captivating your audience. Asking whether or not a prospect has time to talk is equal to asking them to hang up. Don’t give them an excuse to end the call! Selling your product before finding out where the prospect is in the buyer journey. How you present your product and the questions you ask your prospect will ultimately depend on where they are in the buying process. Are they just considering options for a future purchase? Are they even aware that they need a solution? Or are they already evaluating different providers? If you come in strong trying to prove you’re better than competing providers when your prospect is still in the discovery stage, your message will be completely out of sync with their needs. So, before you do any selling, find out where this particular prospect is in the buying process. Ending the call without planning a definite follow-up. If you end the call without knowing when and where your next contact with this prospect will be, you’ll likely lose the sale. So, make a plan. Whether it’s a follow-up call with another key decision-maker from the company, a meeting, a lunch, or a product demo, you need to make sure both you and your prospect have a set date and time when you’ll speak again. Making your prospect feel like they’re just another number on your list. It’s true: this prospect is probably one of dozens of prospects that you’ll call this month. However, it’s important that the prospect doesn’t feel like just a number. Impersonal contact makes a cold call even colder, while personalizing your call to each person is likely to warm them up much faster. 1. Lead with a snappy intro, and get right to the value. We’ve already talked about how not to start your prospecting call. Getting this information out in two or three short sentences allows prospects to quickly determine whether or not they want to listen to what you have to say, which saves both parties time and energy. See how fast this gets to the value? In three sentences, your prospect knows everything they need to—and are probably already convinced to keep listening. Value is key in your introductory sentences. In fact, the same study by RAIN Group also found that 75% of C-Level and VP buyers are more likely to be motivated to accept a meeting after hearing an ROI case. Pro-tip: Check out how Epic Freight, a global moving company, uses a CRM to give its prospecting a boost. 2. Ask questions that confirm the challenges your clients face. While this is a common question to ask prospects, it may not be the best. In reality, asking this question tells your prospects that you don’t know all that much about their company or industry. Before you get on the phone, you should already know what challenges your prospects are facing. This will show prospects that you are up-to-date on what’s going on in their industry, and your solutions will be tailored to their problems. 3. Ask questions that reveal where they are in the buying process. Above we mentioned how important it is that you find out where prospects are in the buying process before you start selling to them. So, how do you find out which stage this prospect is in? These questions allow you to customize your pitch to this client’s needs, and shows you how close you are to nailing this sale. 4. Ask questions that build expectation. What should clients expect from working with your company? If you’re following the steps above, you’ve already told them a little bit about the ROI that other clients have seen. But now, it’s time for them to picture the results of working with you. These questions get your prospect thinking about just how great it would be to work with your company. At this point, you’ve got them hooked on a solution to their problem. 5. Tailor your message to each individual prospect. Devour the content available on their website. Check out the About page for information about their ideals and goals, and read their some posts on the company blog to see the latest news about the company itself. Scrolling through their social media profiles will also help you dig up valuable information. 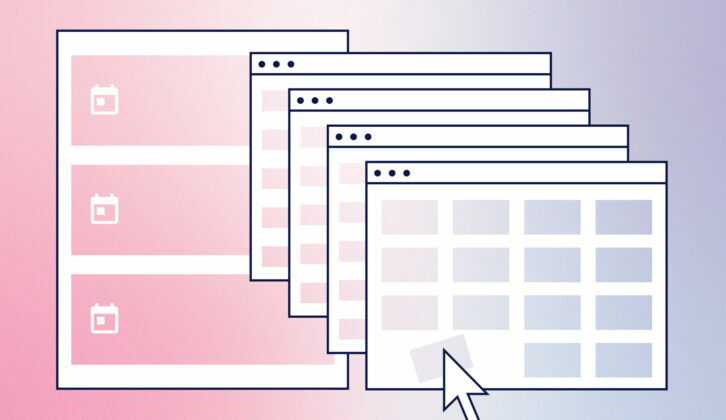 Find out what they’re doing and where, what conferences they’ve attended, what other B2B companies they are working with, and what kind of brand personality they are trying to portray. Then, you need to tailor your pitch to that particular prospect. Yes, this will involve quite a bit of work on your part. However, that work will pay off in the end. 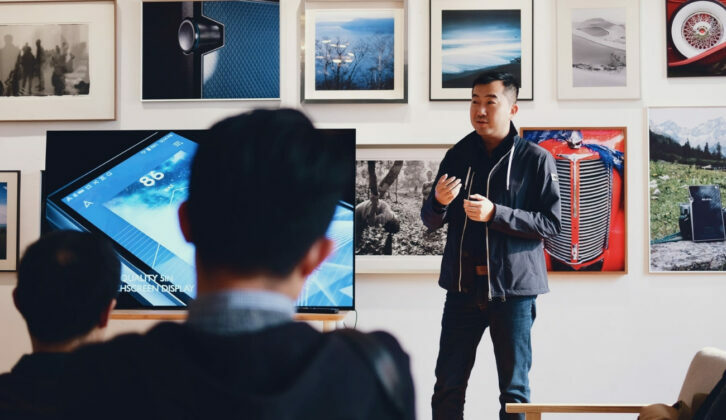 One study found that 61% of buyers would be extremely influenced to take a meeting by content that is customized to their brand. So, get involved in their company. Be genuinely helpful in getting them the solutions they need, and make your presentation speak to what this company actually wants. 6. Get permission to ask tough questions. Sometimes there comes a point in a sales call when you need to ask a tough questions about their company budget, their level of satisfaction or ROI with their current provider, or their goals for the future. 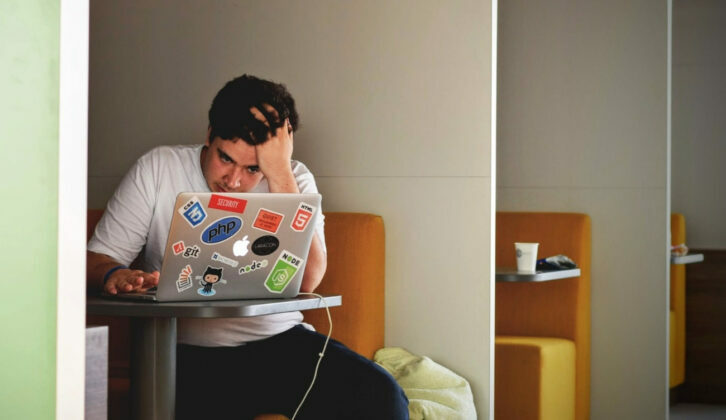 If you get queasy thinking about how your prospect will react, follow this simple strategy. But what if you ask your question and sense that the client hasn’t taken it well? It may be time to ask for forgiveness. By prepping a prospect for tough questions and asking for forgiveness when you’ve gone a little too far, your client will feel respected. This will help you get through important but difficult questions while keeping the lines of communication open. *Bonus tip: Prepare a voicemail script that piques curiosity. So, you’ve called and no one answered. Instead of just leaving another robotic message, try spicing it up. For example, you could use the same principle of citing ROI cases that we talked about before. Just like it generates interest at the beginning of a call, using ROI cases will generate interest when that prospect listens to their voicemail. Even if they don’t call you back, be persistent. That voicemail that you left them might still be rolling around in the back of their minds. When you finally connect with them and mention who you are, that fantastic ROI case will come to their mind because you’ve already warmed up this prospect to your brand and what you can accomplish for them. 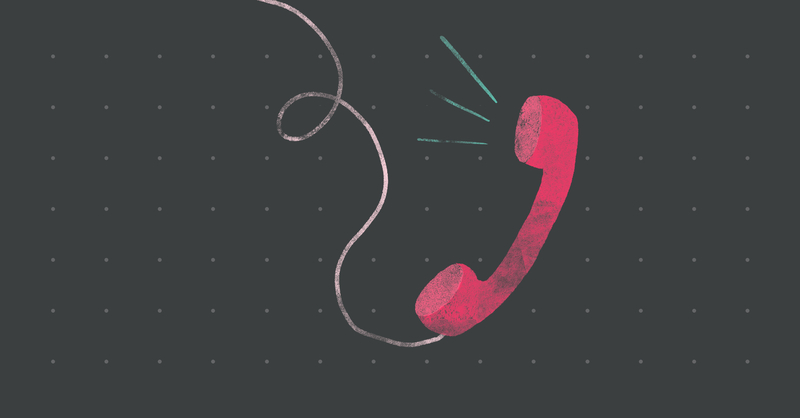 Are you ready to become a phone prospecting master? It’s time for you to put these phone prospecting strategies into practice. Remember, this call is all about your prospect. So, show them the value that your company can provide right from the start, and tailor your sales pitch to their particular needs. By asking the right questions, you can show prospects you understand their business and their industry, find out valuable information about where they are in the buying process, and get them to think about what the future would be like with your solution. 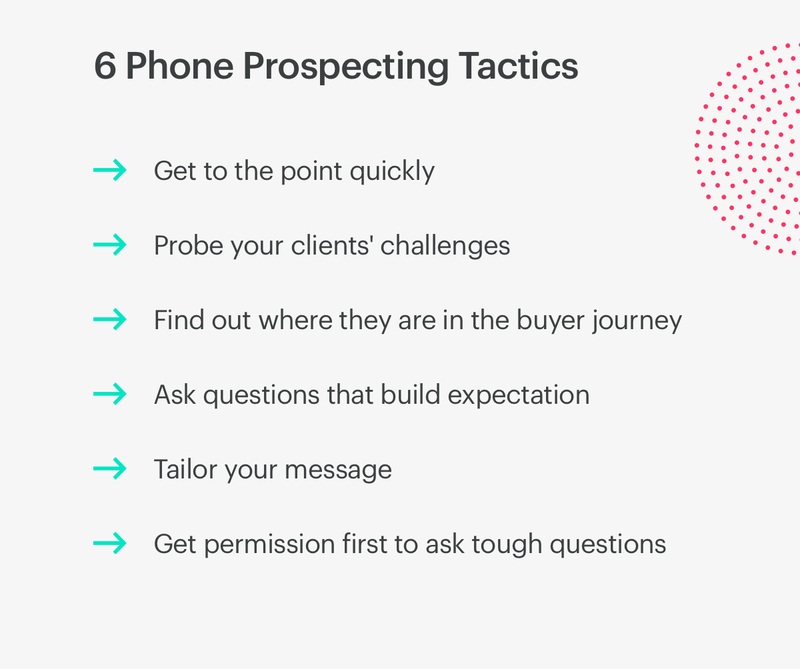 Best of all, by applying these phone prospecting tips on your next call, you’ll be that much closer to nailing your next sale.